After reviewing thousands of entries, EdTech Digest recently announced the winners and finalists for The EdTech Cool Tool Awards—the largest and most competitive recognition program in all of education technology. And (drumroll please!) 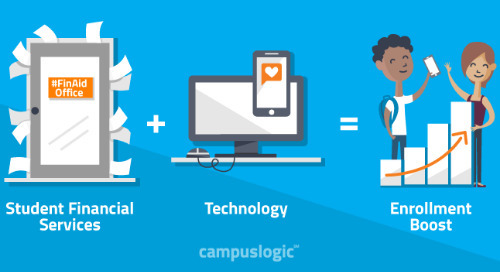 CampusLogic made the list for top higher education solutions. We wholeheartedly agree. All the ways financial aid professionals like you increase accessibility, reduce borrowing, and drive completion Every. Darn. Day. transforms the lives of millions of students, their families, and their communities. Your passion and commitment to student success has been our inspiration to make student financial services easy, mobile, and personalized. 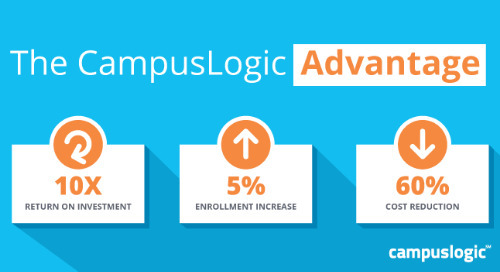 CampusLogic—one of the fastest growing education technology companies in the nation according to Inc.—has developed a fully mobile student financial services platform that provides the best student experience possible (with the mobile, real-time transparency students crave) so schools can grow enrollment, improve efficiency, and increase student engagement. 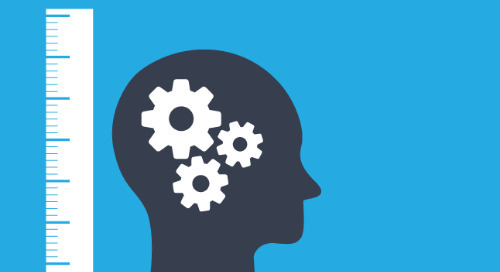 Our team of full-stack developers is one of the best in the industry, and our software provides world-class security, government-grade data encryption, and robust web services that enable seamless integration with any student information system or imaging system. 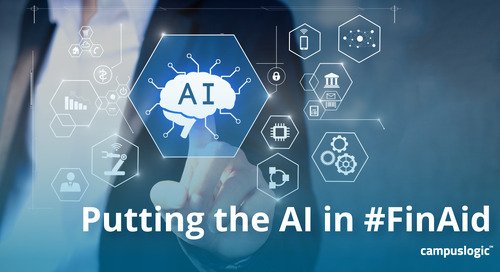 We build our software products on the Microsoft Azure cloud platform, a leader in its commitment to the protection and privacy of data and services. 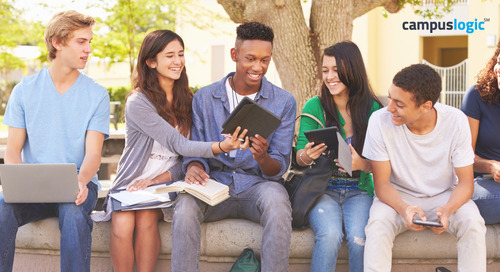 This ensures all student data is well-encrypted at rest and in transit—and that all third-party security certifications are met. 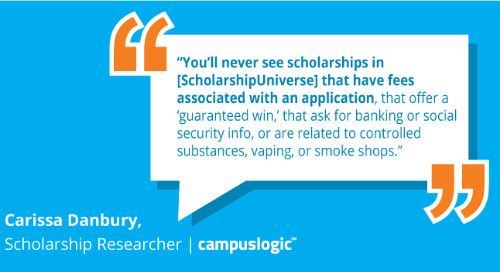 So, no matter where your students are in the finance journey, their data is protected. Our purpose is to Help Schools Change Lives. 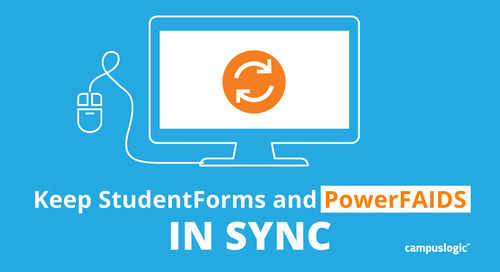 It’s the engine that drives everything we do: simplifying financial aid forms and processes, delivering digital award letters and financial communications, creating cost and value transparency, streamlining scholarship management, and enabling strategic decisions through data. That purpose flows through the entire company, right down to the lines of code—being a finalist for the Cool Tools award is just one example of that.